It used to be that young, talented professionals would move to where the jobs were. 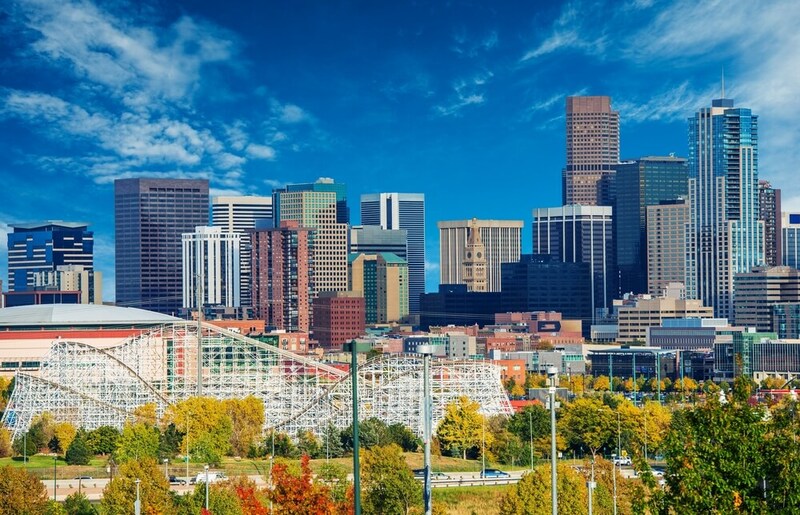 These days, the talent is moving to cities like Denver that have all the amenities in life that they are looking for. As a result, large companies are moving in to get access to this capable workforce. 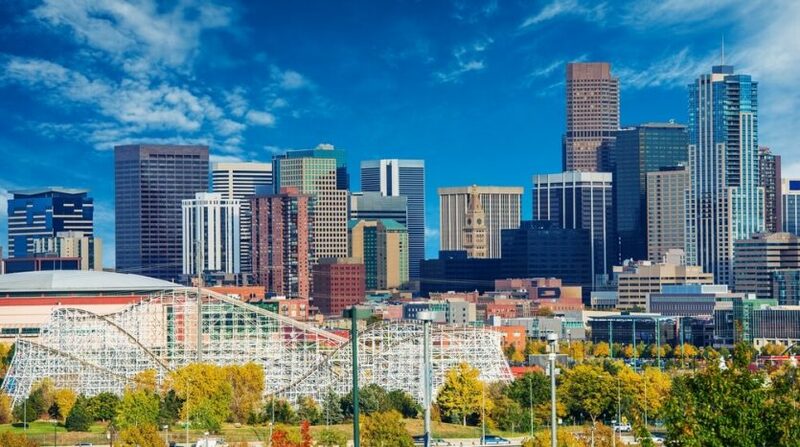 Here is a list of five companies that are currently moving to take advantage of Denver, Colorado, commercial real estate. HomeAdvisor, a leading provider of online services for home improvement and maintenance projects, has announced plans to move their headquarters to Denver. They are currently eyeing a hip neighborhood in the River North Arts District. They intend to consume two stories and almost 58,000 square feet of Denver commercial real estate. The company is currently headquartered in Golden, Colorado. Originally founded in Australia and currently headquartered in San Francisco, Accelo is a tech company looking to move to Denver. The company produces project management software in a cloud-based service model. Their primary customers are professional services and consulting firms that specialize in managing projects. Accelo is looking for Denver commercial properties that could house employees that would fill approximately 780 potential new jobs. Contrary to its name, this company is growing by leaps and bounds. Slack is a technology giant that has offices in eight other major cities including New York, Vancouver, London, Toronto, Dublin, Melbourne, and Tokyo. They offer a cloud-based set of proprietary team collaboration tools and services. Their new location in Denver is expected to be around 50,000 square feet, which is large enough to make Denver another one of its primary employee locations. The next generation of the space race may soon be coming to Denver, Colorado, in the form of Maxar Technologies. The geospatial solutions and international space technology firm is located in San Francisco but is actively seeking Denver commercial properties to make space for approximately 850 new jobs for Denver residents. Maxar could benefit from significant tax credits from the Colorado Economic Development Commission if it lands in Denver. The final company on our list may be the most active. That only makes sense since Strava is focused on providing social networking and activity tracking apps for distance runners and cyclists. Denver, Colorado, commercial real estate is attractive to Strava because of the city’s active lifestyle. The company will remain headquartered in San Francisco, but it has plans to establish a footprint in Denver that will grow to around 100 employees shortly. Contact Unique Properties, the top Denver office space brokerage, and let them assist you with all your commercial real estate needs.